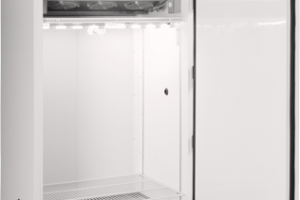 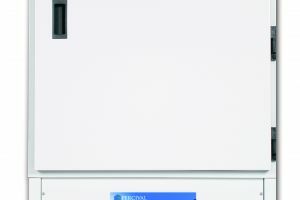 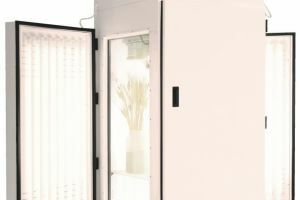 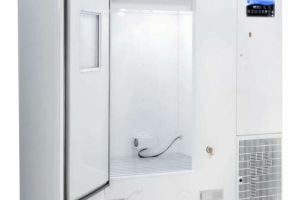 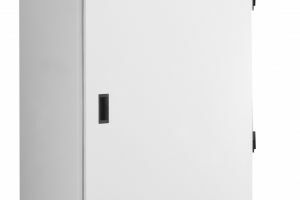 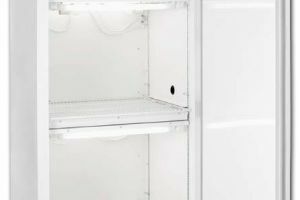 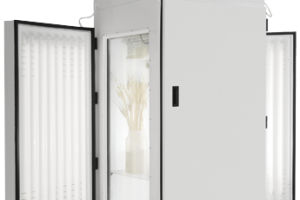 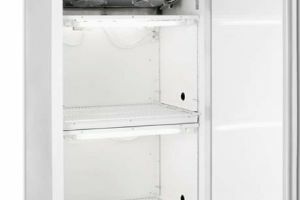 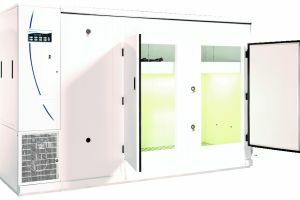 The Percival® Scientific E-36L1 Seed Germination Chamber gives you a wide-open and accessible working space designed specifically for botany and the study of seed germination. 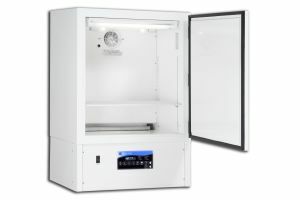 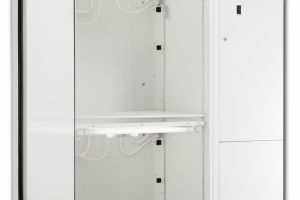 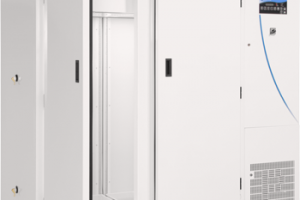 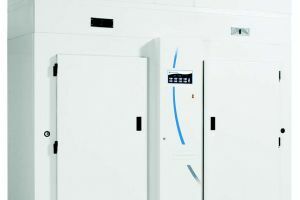 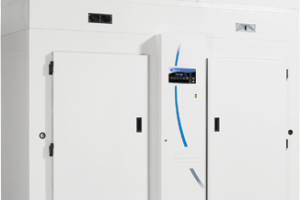 With precise control over fluorescent lighting within the chamber, as well as temperature and other factors, the E-36L1 chamber can also be used for many other applications. 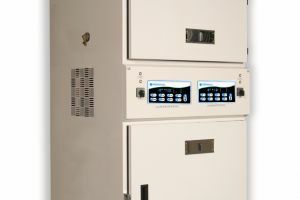 The IntellusUltra console allows you to control the environment with a push of a button. 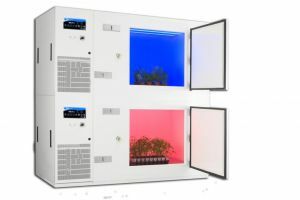 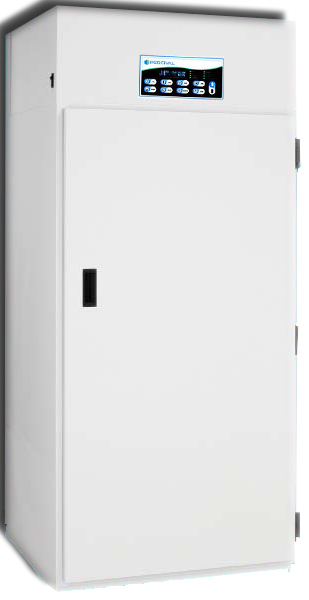 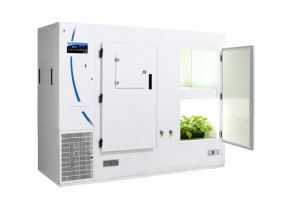 The E-36L1 is a taller, thinner chamber designed to accommodate seedlings as well as larger plants, with a maximum growing height of up to 45 inches and a total working space of 5.4 square feet.